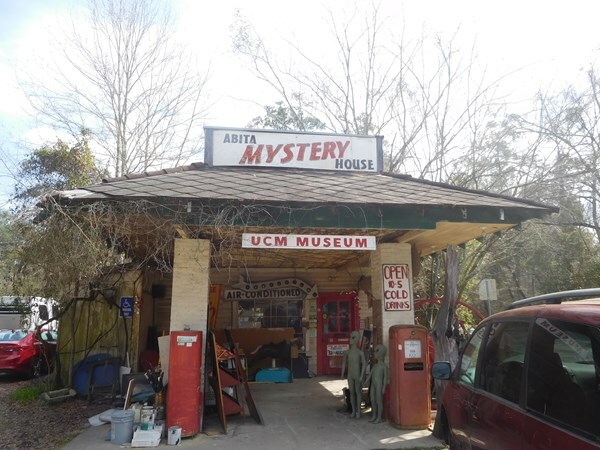 Inspired by a visit to our local Tinkertown Museum, the Abita Mystery House is a wonderful way to kill a few hours. So much to see. I enjoyed this museum on 2/18/2018 after disembarking from a New Orleans Mardi Gras cruise. Well done Abita!